Greetings all Gateshead Green Party supporters, I would like make a call for donations for our local (East Midlands and the North East) Field Officer Jonathon Elmer. As you may know, the Green Party operates entirely from voluntary contributions and unfortunately the Greens can’t currently afford to keep Jonathon employed. Jonathan is currently employed to provide local parties with the support they need to fight competitive election campaigns, and our near victory in Neville’s Cross shows that his approach works. Jonathan has worked really hard in his role and has been making large contributions to the support of local parties and his constituency for years. Local members have all been chipping in to help support his monthly income and we’re almost at out target but we and he, could really do with your support. We are asking for direct debit contributions to help fund Jonathan’s monthly wage. Any small amount would be a wonderful addition. No one is under any obligation and we respect and understand that not everyone can contribute. We would appreciate any help that can be offered to help Jonathan continue. Please follow the secure link if you would like to help, http://Tinyurl.com/NEGPdirectdebit. 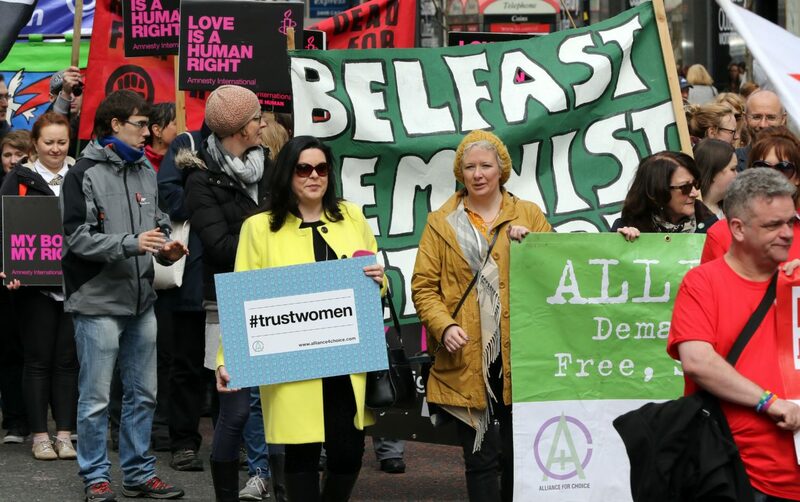 Push back against the DUP? 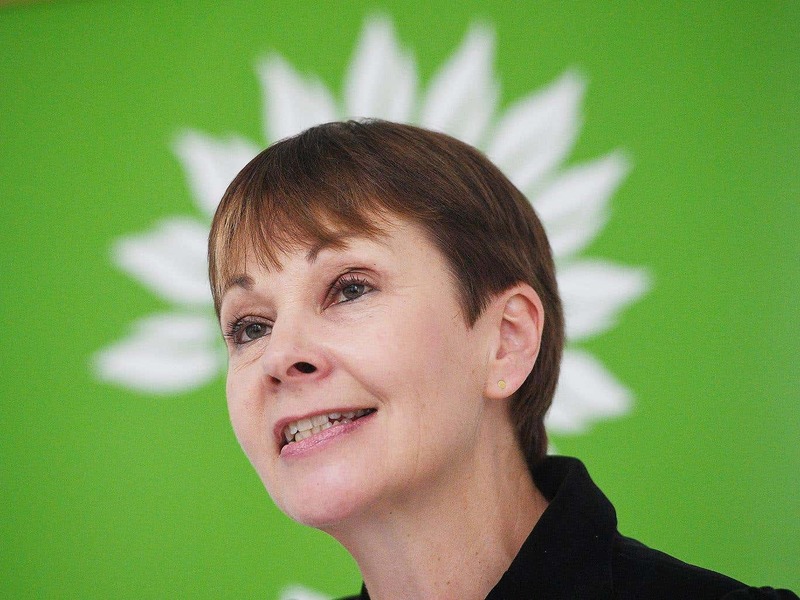 I NEWS Article by Caroline Lucas, follow link here. Pro choice campaigners take part in a demonstration through Belfast city centre on April 30, 2016. 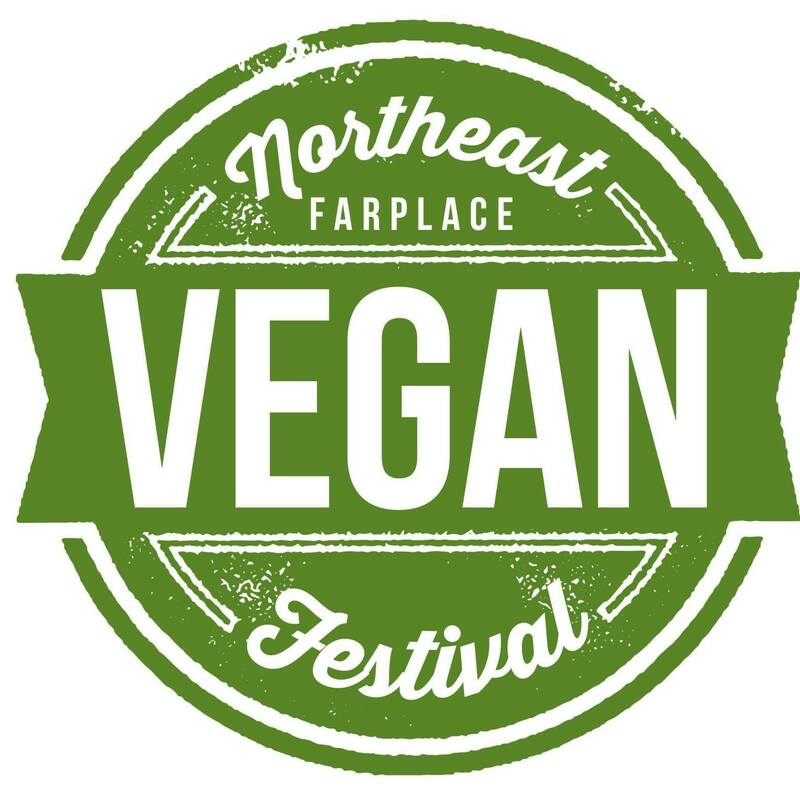 Gateshead Green Party will be at the North East Vegan Festival talking all things Green! The first NEVFEST to come to Gateshead. All in aid of Farplace Animal Rescue. We will be hosting 70 stalls serving delicious homemade food, healthy drinks, selling quirky clothes and accessories, and speaking to you about their inspiring charities. 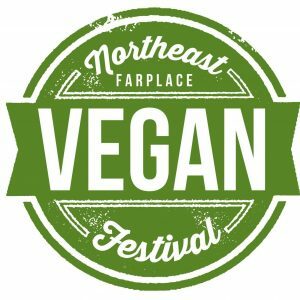 We will have special guest speakers to engage with you their work and views along with educational documentaries about how our food choices effect our environment, health and animal welfare. Under 16 go free! Tickets available on the door. Show email payment confirmation to ticket desk on day. VIP tickets allow exclusive early access along with Farplace tote filled with magasine, snack bars, vouchers and more! Our festivals attract 1,500-2,000 people and if you would like to host a stall email Rachael events@farplace.org.uk or Kerri festivals@farplace.org.uk. Email us if you would like to help in any way via flyering or volunteering. We offer free entry and soya hotdog to all those who support raising funds for FARPLACE ANIMAL RESCUE. Transition West Gateshead is an optimistic and practical response to climate change and shrinking supplies of fuel. People get together to come up with ideas and projects to make their area more aware and resilient. TWiG is presenting their annual local food festival where they promote and showcase the local food produce of the area and discuss how we can make our community for environmentally friendly. There will be a great selection of local food available to buy on the day including fresh veg from Gibside Community Farm, free range eggs from Self Sufficient in Suburbia, Sunniside, fresh bread from Wildfire Bakery, Ryton, a hog roast and BBQ from High Strothers Farm, High Spen, woodfired pizza and garlic Bread from Earth and Fire, Gibside, herb teas and tombola, plants from Tom and Joe’s, Wylam and more to be announced! Lots of children’s activities including upcycling and face painting and demonstrations centred around living a more environmentally friendly lifestyle. A history walk and foraging experience through the woods. There will be vegan, veggie and gluten free curries from The Paddock and The Pickle Palace made using organic, surplus veggies, gluten free sweet treats from Liz’s Supperclub, High Spen, and The Pickle Palace will have a selection of jams, chutneys, pickles and preserves, the perfect accompaniment to the cheese from The Northumberland Cheese Company on behalf of The Paddock. Gateshead Green Party will have a stall over at the TWiG Local Food Festival, and will be talking about how we can all help take care of our environment. Come on down and have a great day for the whole family! Saturday 15th. July 12.00 noon -4.00 p.m. £1 entrance fee, 50p for children. The Green Party has suspended campaigning today after last night’s terrorist attack in Manchester. All national campaigning events, including the billboard launch and Welsh Green Party manifesto launch are cancelled. The Green Party Gateshead are proud to announce our first Q&A of the election season; Paul McNally, our Blaydon representative, will be speaking along side opposition candidates at Strathmore Road Methodist Church next Thursday 25th May at 7:30pm. We would like to invite all interested parties to come along and hear what Paul has to say and please do ask questions! What? Q&A with local candidates. Where? Strathmore Road Methodist Church NE39 1HX, the Church is prominently positioned between the main road (A694) and the B6315. See here for map. Newcastle Skeptics (in the pub) host General Election Special! Alistair Ford, Green Party representative in Newcastle East will be talking at this Q&A event hosted by the Newcastle Skeptics. Full event details can be found here. The event will consist of a six-minute talk from each party and a chaired Q+A session with questions from the audience and other candidates. Where? Tyneside Irish Centre, 43 Gallowgate, NE1 4SG (map). When? Wednesday, May 31, 2017 7:30 PM. Help Natalie Bennett win in Sheffield! The campaign to win Sheffield Central is well underway and Natalie Bennett needs your help to leaflet and/or canvass in Sheffield. There is canvassing every evening and big Action Days every Saturday with a trip to the Pub afterwards. If you can help, then sign up on the eventbrite page using this link. From the Chronicle Live, see article here. Read here about the launch of the Green environment manifesto.